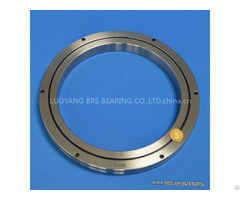 structure: inner ring separable, outer ring integrated, no gear teeth. 1. Four point contact ball slewing rings. 2. 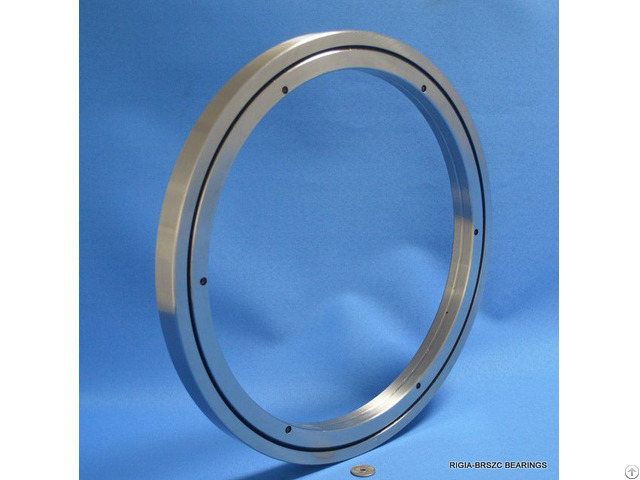 Crossed Roller slewing rings. 3. 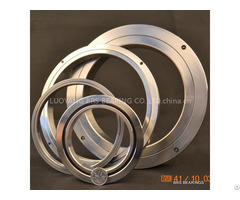 Three row roller slewing rings. 1.For general product, 5 days (goods in stock). 2.If special technical requirements or additional processing needed, 50 days for the 1st order, 30 days for the roller continuous order. Industrial robot joints department or spinning department, the rotation of the machining center machine workbench, manipulator rotate, precision rotary worktable, medical machine, measuring instrument, such as IC manufacturing device USES. To learn more about our company and product, please visit our website or contact us.